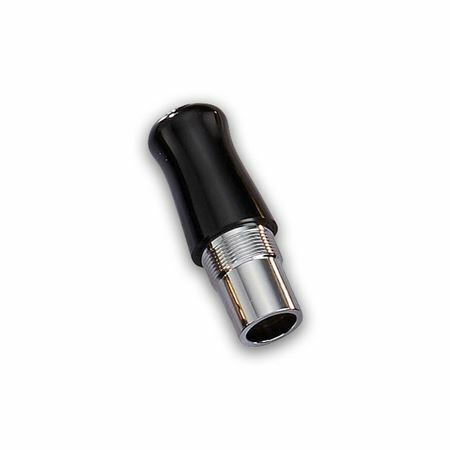 Order your Esterbrook MV Nib Adaptor W/O Nib today from FahrneysPens.com. Fine Pens, Refills & Luxurious Gifts – great prices & fast shipping. Adding a nostalgic twist to the collection, the Estie is the first fountain pen from Esterbook to accept the new MV Nib Adaptor. After months of research and testing, the special adaptor was engineered to allow select modern-day Esterbrook pens to accept vintage Esterbrook nibs, a huge number of which are still available in the after market. The Adaptor gripping section is contoured in a shape similar to vintage Esterbrook grips from the early 50s and 60s to help provide comfort and writing control. The threaded front section will accept the majority of vintage Esterbrook nibs and feeds and is designed to allow seamless ink flow from a cartridge or converter. The MV Nib Adaptor is sold separately without a nib. 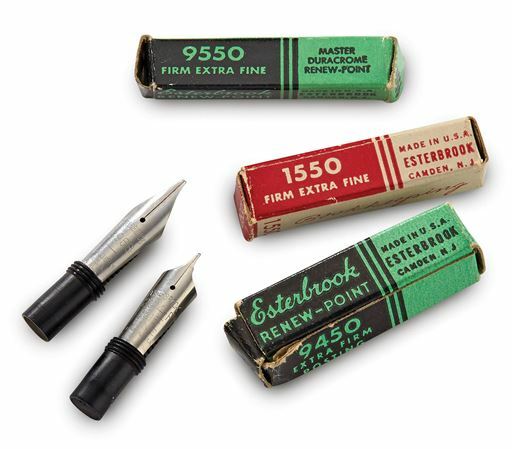 The adaptor is also available with a vintage Esterbrook nib section (nib sizes and styles are random and will vary).